Metagenomics approach for genetic inventory of microbes to identify, quantify, document, and archive broadest spectrum of potential terrestrial contaminants during the spacecraft assembly process. The NASA Postdoctoral Program (NPP) provides early-career and more senior scientists the opportunity to share in NASA’s mission, to reach for new heights and reveal the unknown so that what we do and learn will benefit all humankind. In compliance with the Committee on Space Research Planetary Protection policy, National Aeronautics and Space Administration (NASA) monitors the total microbial burden of spacecraft as a means for minimizing forward contamination, the inadvertent transfer of viable contaminant microorganisms to extraterrestrial environment. Using conventional and state-of-the-art molecular techniques, a wide range of investigations have examined cultivable (La Duc, et al., 2007, Ghosh, et al., 2009) and noncultivable bacterial diversity (La Duc, et al., 2009, Vaishampayan, et al., 2010) associated with spacecraft and associated cleanrooms. Despite numerous characterizations of microbial populations in SAC (La Duc, et al., 2007, Moissl, et al., 2007, Ghosh, et al., 2009, Vaishampayan, et al., 2010), understanding metabolic traits responsible for persistence and survival remains a significant challenge. Functional capabilities required for survival in harsh and extreme environments might be found only in “problematic” microbial strains or species (Vaishampayan, et al., 2010). Metagenomics approach provides a comprehensive microbial census as well as the functional potential of a microbial community surviving in a given habitat. 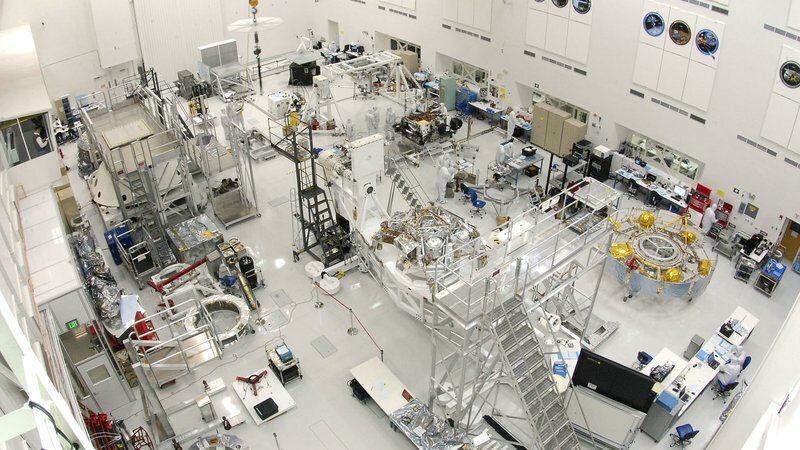 Very few efforts have been made to understand the microbial diversity associated with the actual spacecraft components and associated surfaces, throughout the assembly process, due to the inaccessibility of these samples. 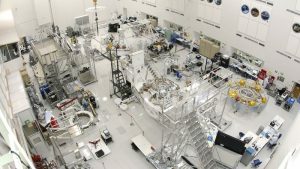 The project will identify, quantify, document, and archive broadest spectrum of potential terrestrial contaminants during the spacecraft assembly process. The postdoctoral fellow will utilize the bioinformatics approaches to understand the microbial diversity associated with spacecraft and associated surfaces using NGS/ metagenome data. Candidates must have a recent PhD (on or after January 2012), a strong background in computational biology/bioinformatics/ NGS, metagenome data analysis. In addition, an understanding and ability to apply statistical techniques to the analysis of large data sets are a plus.